What will you learn at MDI's event? Today’s supermarket and grocery store delis have placed a high priority on creating a positive customer experience that emphasizes freshness, abundance, variety and visual appeal. At the MDI show you will learn the newest trends in food retail and how to make more money from your deli cases through visual merchandising. Visual merchandising has a huge impact on customer experience in your store. Whether you are revamping displays or creating new ones, use these five key elements of visual merchandising to achieve a more impactful and memorable display. These display components work together to increase the perceived value of your menu items, help guests discover new flavors and provide an amazing shopping experience. Meet Nicki at MDI 2018! Hubert is partnering with MDI to provide professional merchandising solutions that will permit your food to stand out, look fresh and elevate the customer experience. If you’re buying a new case, invest in a new look! Come see Nicki Pennington at the MDI merchandising show and learn how to get the maximum return on your deli case investment. As a speaker and consultant, Nicki will share her expertise in the importance of visual merchandising and how to effectively create a deli display that will engage and inspire shoppers. 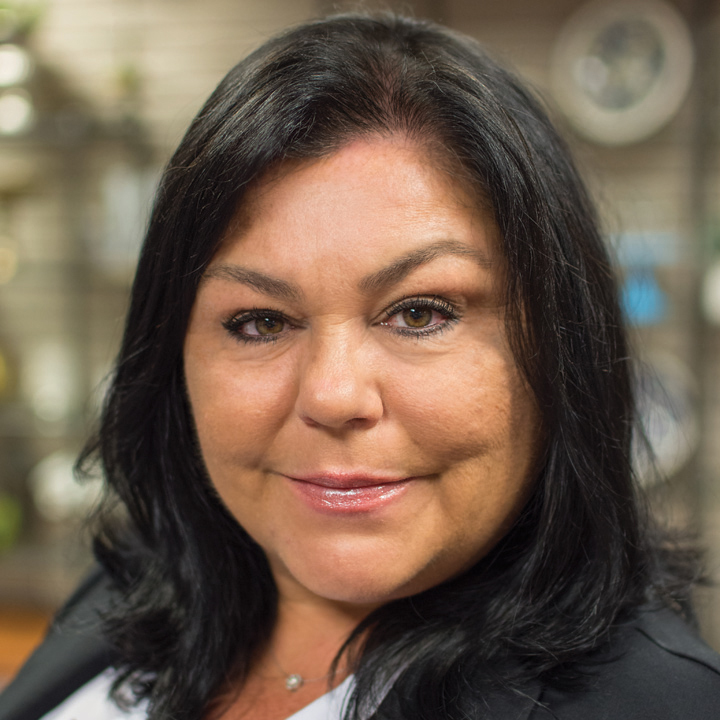 MDI customers will have the opportunity to meet one-on-one with Nicki on how to be trend forward on a budget and make more money from your deli case.